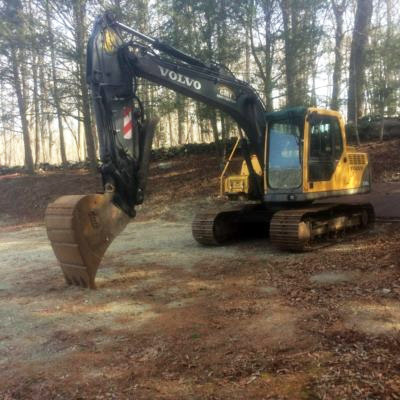 Excavation and site work services in eastern Connecticut. We are qualified professionals in the use of heavy equipment such as excavators, backhoes and bulldozers. We dig, remove and relocate dirt for residential, commercial, utility, and infrastructure work. We dig foundations for new homes, garages, and additions. We dig trenches. Call TODAY if you have a question about how we can help with you next project. 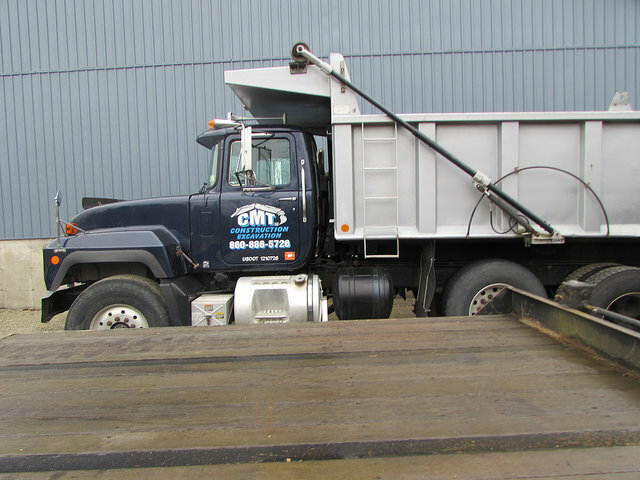 Whether you're replacing an existing septic tank or installing a complete septic system in a home, CMT Construction & Excavation is a Connecticut licensed septic contractor who is experienced in preparing the land for a drainage field and the proper size septic tank you will need. 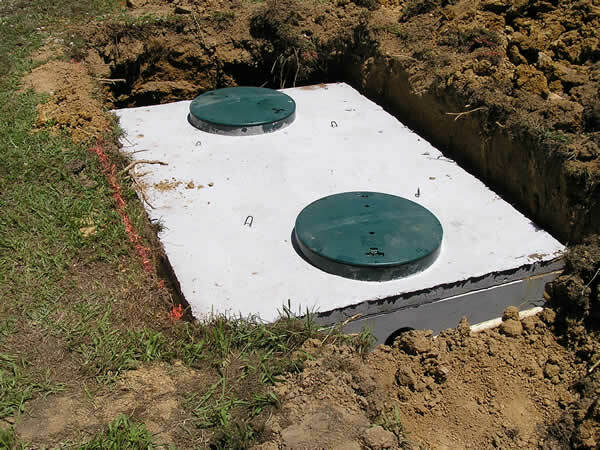 We handle installations of complete septic systems, repairs, and septic tank replacements. As a highly experienced utility contractor in Connecticut, CMT Construction and Excavation is licensed and insured for Water Line and Sewer Line Repairs and Replacements. 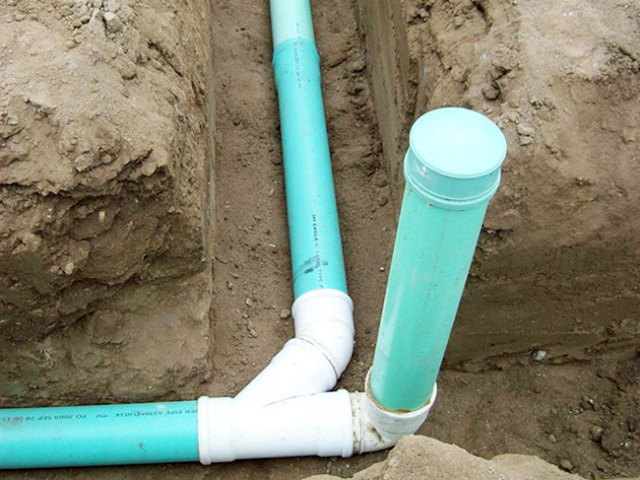 We install, replace or repair main water pipes that are underground. If your existing plumbing has corroded, broken or collapsed, we have the skills and knowledge to handle the job, and get your systems up and running smoothly again in no time! Contact CMT Construction & Excavation TODAY to schedule your project. CMT Construction Excavation provides Residential - Commercial - Industrial Excavation, Land Clearing and Foundation Services in Norwich, Montville, Oakdale, Uncasville, Taftville, Salem, Sprague, Franklin, Preston, Bozrah, Ledyard, Stonington, Lisbon, Griswold, Voluntown, North Stonington, Waterford, Groton, New London, Colchester, Niantic, Old Lyme, East Lyme, and Lebanon, Connecticut. 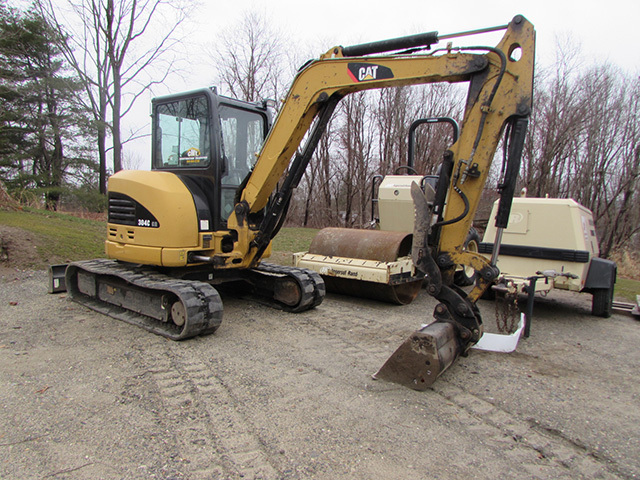 Call us NOW at (860) 886-5726 to talk about your upcoming excavation project!